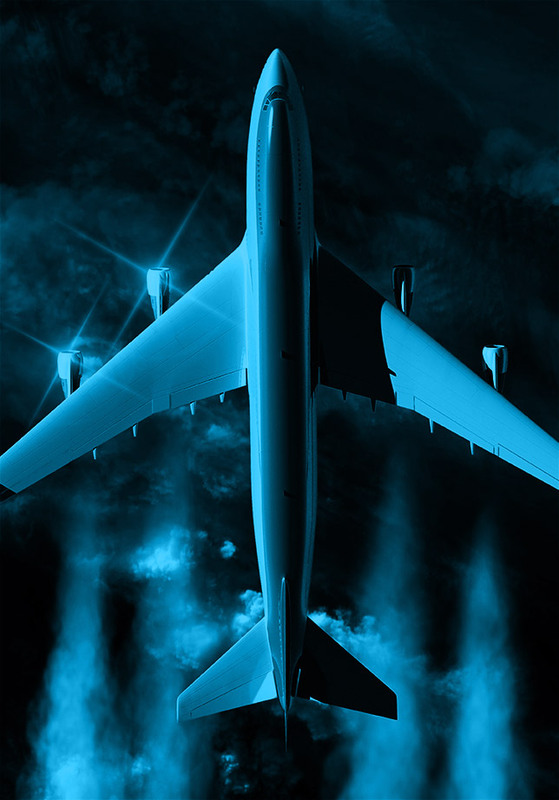 This project will support SAE International’s Aircraft Exhaust Emissions Measurement Committee as it develops recommended practices for establishing non-volatile particulate matter (nvPM) emissions standards. Researchers will perform tests in conjunction with engine manufacturers and their engine/combustor rig testing facilities to understand how atmospheric conditions and other variables influence particulate matter production. The data from these tests will lead to the development of algorithms such that nvPM emissions taken under a wide range of atmospheric conditions can be corrected to those for a standard day. The researchers will also enhance the North American nvPM Reference System by adding the capability to measure and report gaseous emissions such as nitrogen oxides (NOx) and carbon monoxide (CO).